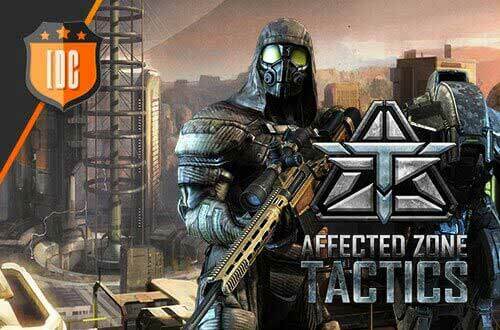 We've created a forum dedicated only to Affected Zone Tactics. You can enter by clicking here. For now, the forum will be available in English only, because we want to have the entire community in one place. Later on, we'll divide the forum by languages. If you have any doubts, don't hesitate to ask! Our mods will answer immediately, and the best—you'll find people to fight with on the Affected Zone Tactics grounds! Please leave an introduction message! Don't miss out on this chance to get to know each other and be part of a great community!